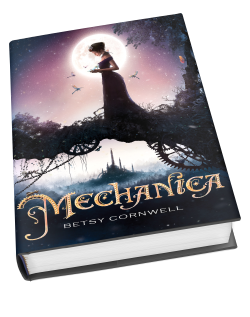 A steampunk Cinderella with initiative and innovation, who is bent on making sure she creates her own HEA? Yes, please. This has some definitely potential. I love fairytale retellings/reimaginings. And a Cinderella who doesn’t want the fairytale ending? That sounds all kinds of awesome. Hi! Thanks for featuring my book. Please email me if you’re interested in doing a review!